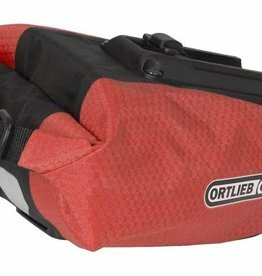 Mounting set for all Ortlieb saddle-bag models including Mud-Racers, from model year ’96 ’til present. 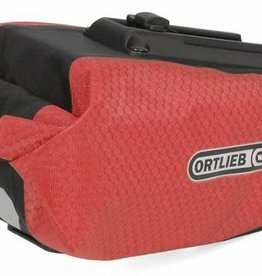 Get this additional bracket to allow the quick movement of an Ortlieb Saddle Bag to another bike. 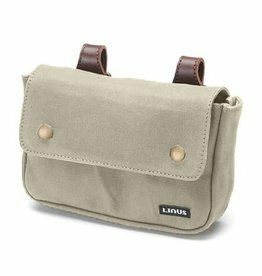 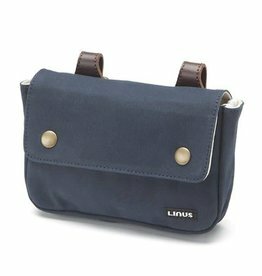 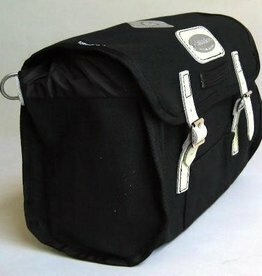 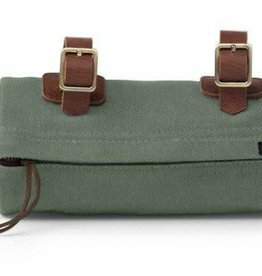 Saddlebag with roll closure made of PU coated nylon fabric. 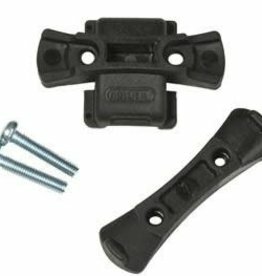 Features an inner stiffener, a reflector, and adjustable mounting system. 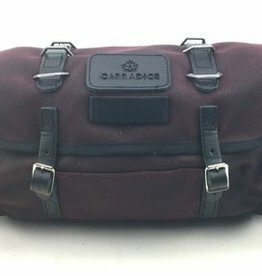 Easy to attach a rear light to bag.